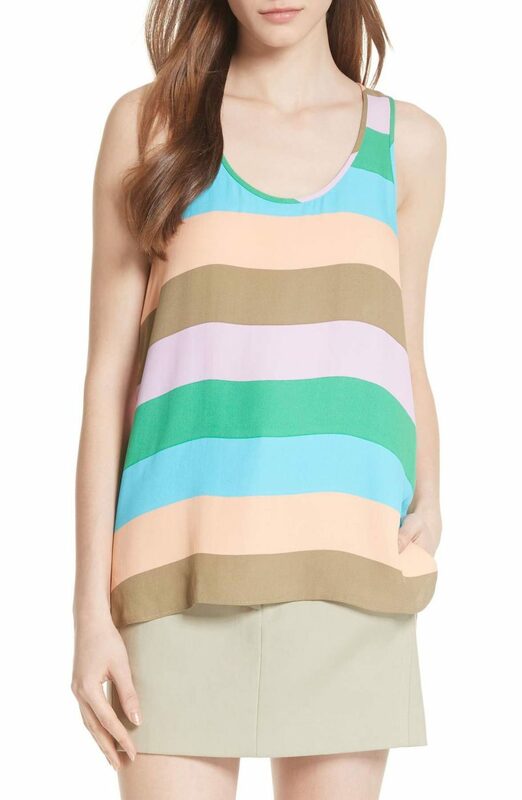 While we didn’t travel anywhere fabulous for Spring break I still have resort wear on the brain. I rounded up a few favorites I am obsessing over! 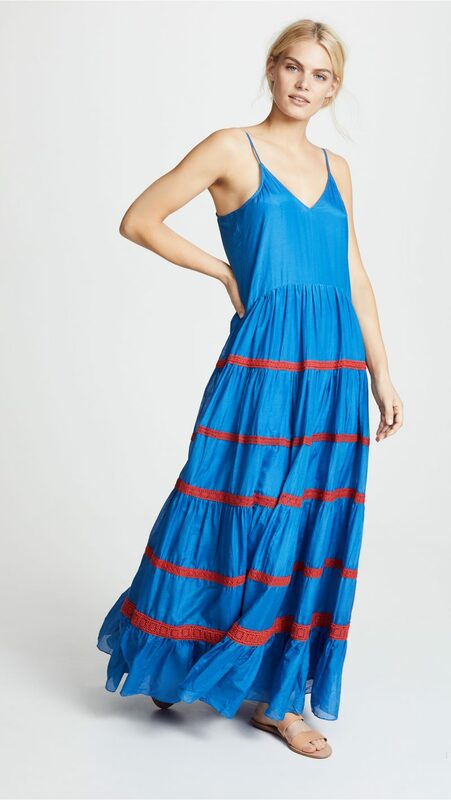 I love the bright color and style of this maxi. On my wish list for sure! I have this and love it. I wore it over Easter. 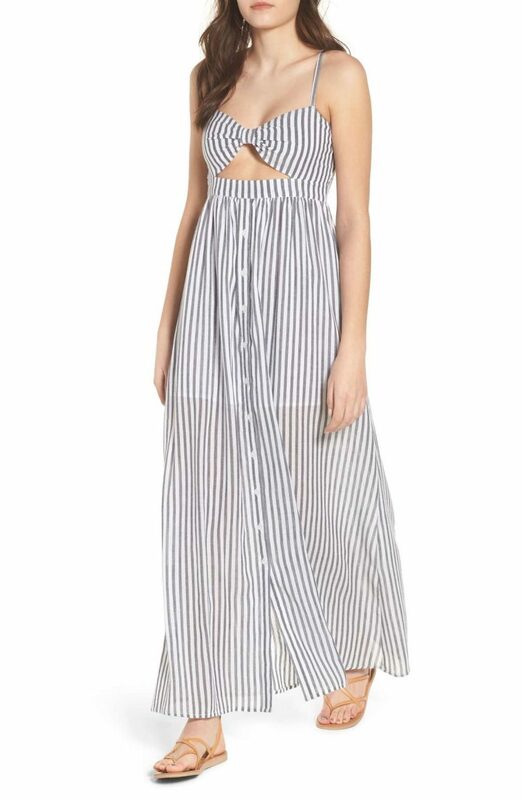 This also comes in yellow and black is under $50. I like that these bottoms look they provide good coverage. I have this in black from a few years ago and love it! This pale pink is so pretty. 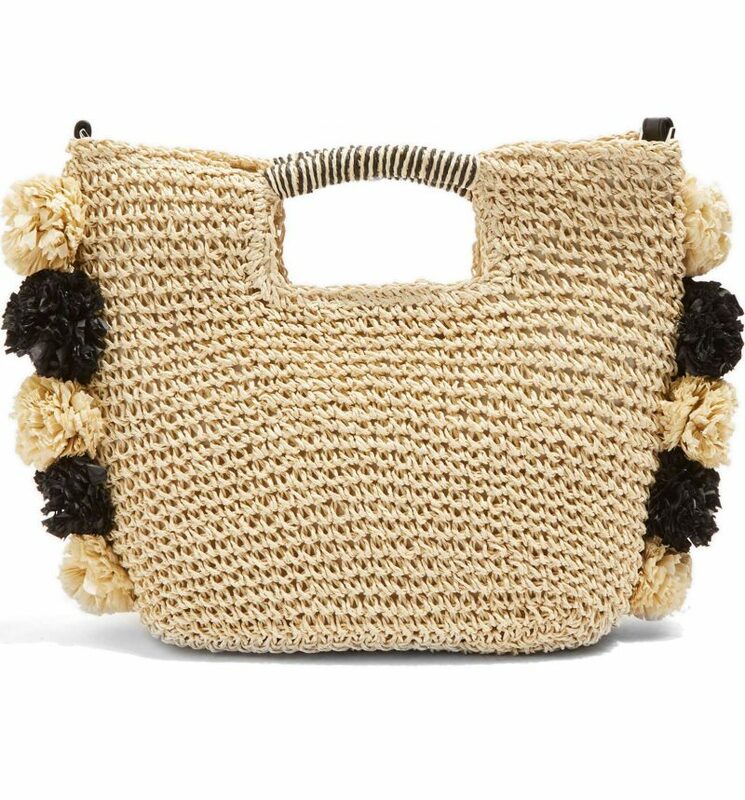 The cutest straw bag and under $40. 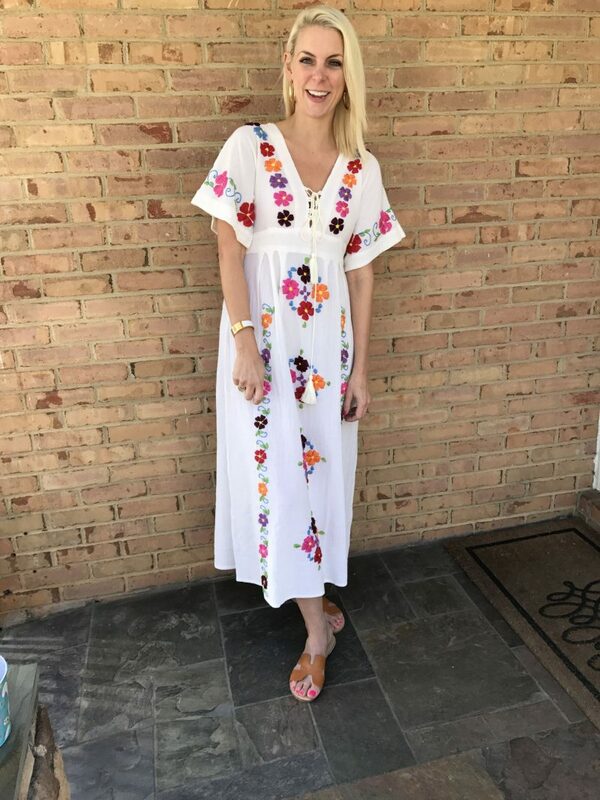 I love the fun cut out on this and it is under $60. This comes in 5 great colors. 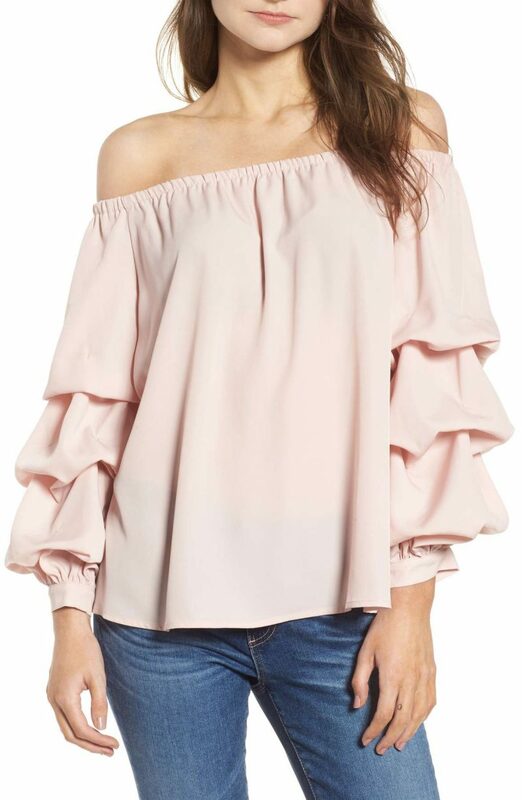 I love the idea of it paired with white jeans or jean shorts. 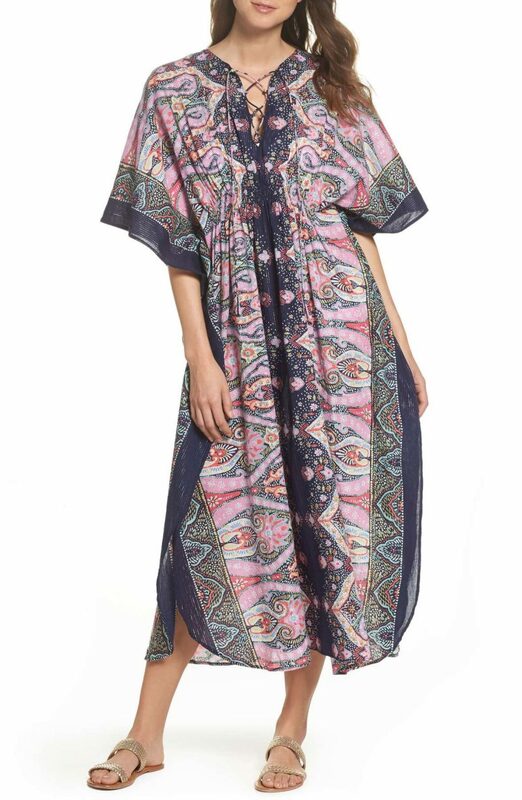 This comes in 2 great colors, I love the boho style. My favorite flats are now out in a wedge version! I def need a pair. 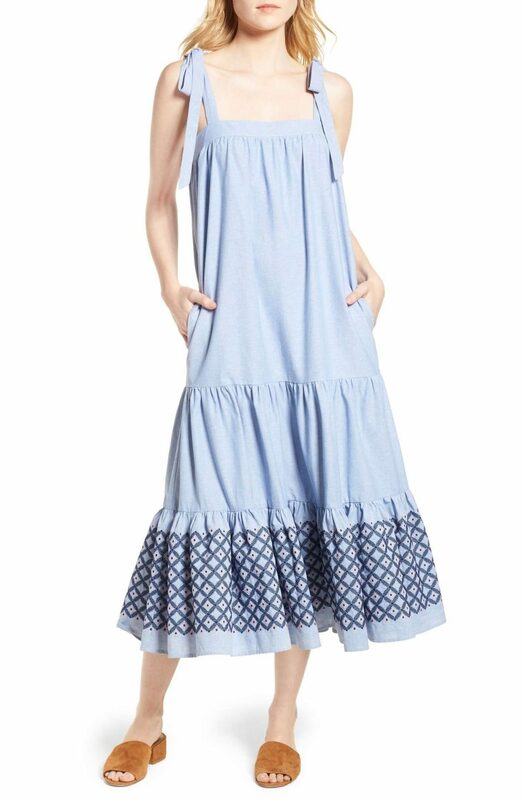 I love everything about this dress. 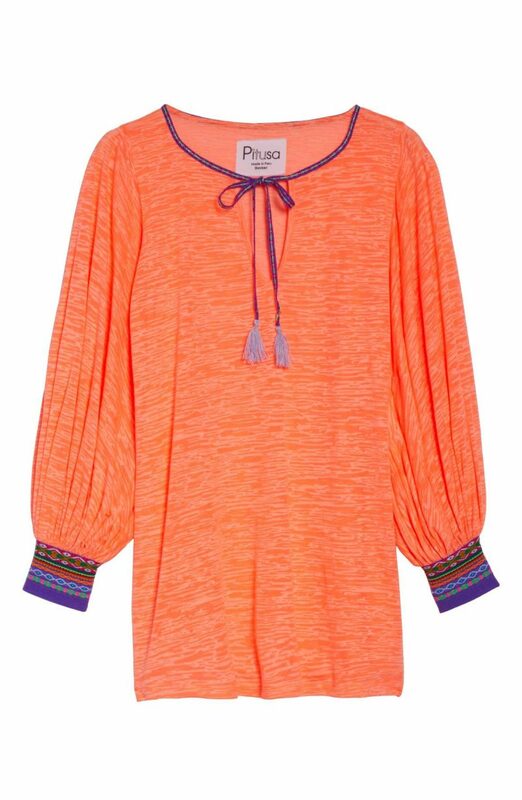 The tie shoulders, embroidered details and color. This is one of my favorite cover-up lines. 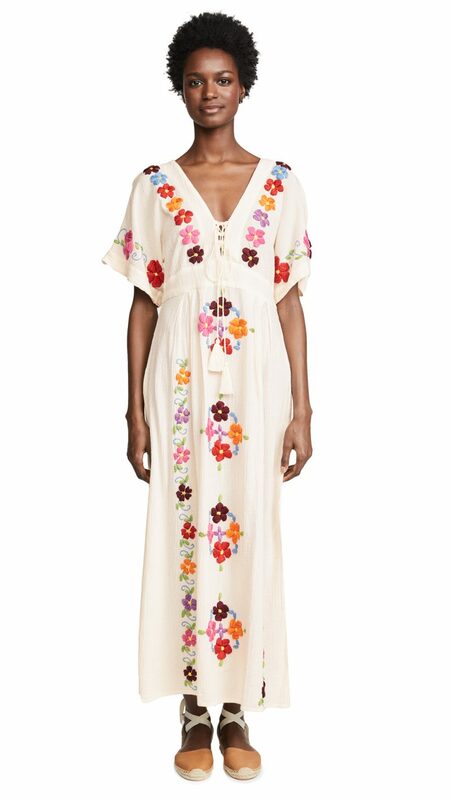 Softest cover-ups and love the embroidered details. 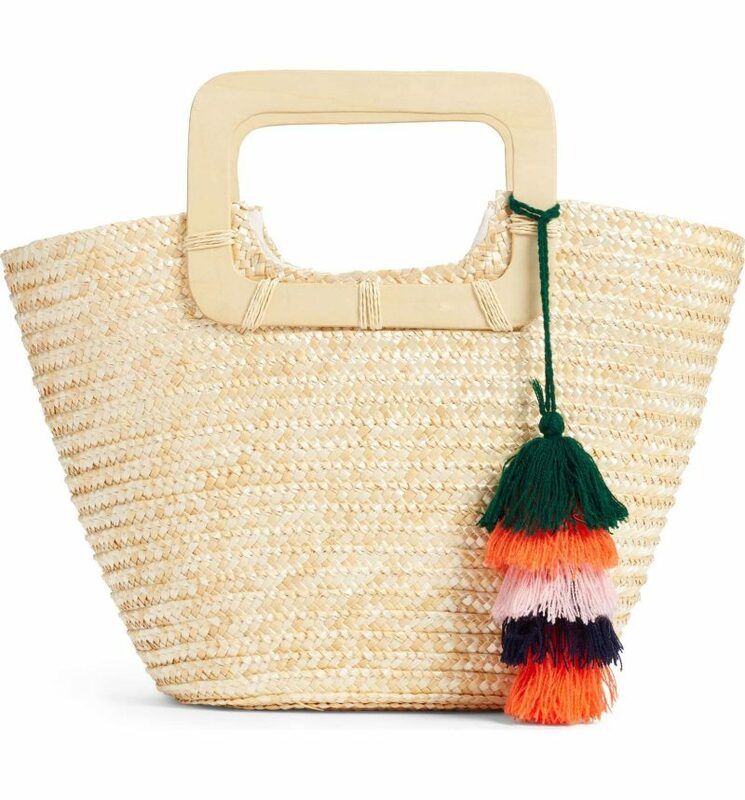 Another cute tote under $40. These are my favorite white jean shorts. Great fit and not too short. 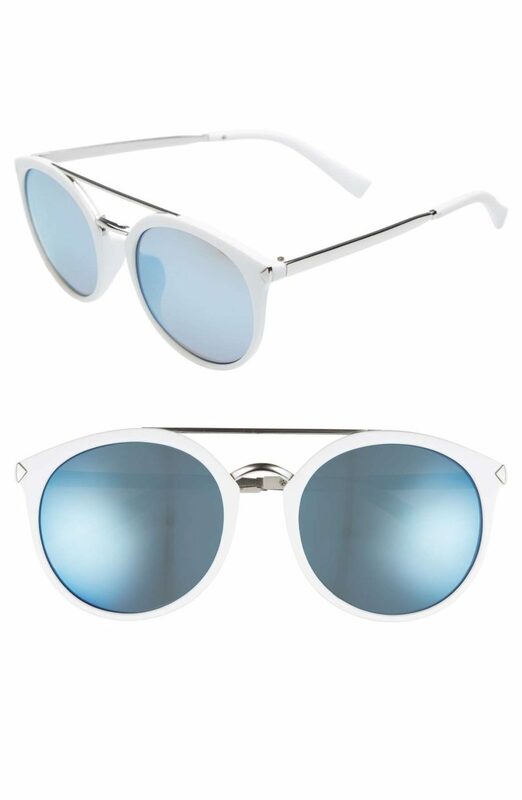 My favorite sunnies right now and only $14! They come in 4 colors. I just love the colors on this tank. Love those wedges! I feel like I get so much use out of wedges in the spring/summer. Can you tell me where it’s from.